At Farrow & Ball they are dedicated to creating unmatched paint and wallpaper using only the finest quality ingredients and high levels of rich pigments, following in the footsteps of their founders John Farrow and Richard Ball. 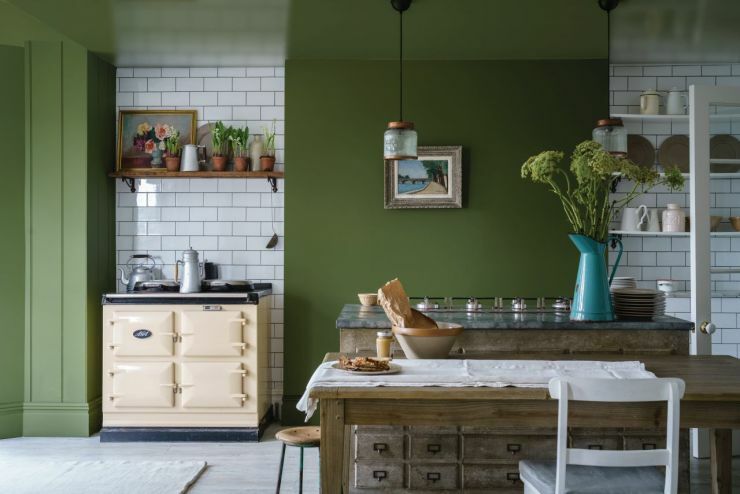 Still made in Dorset, England, their home since 1946, their distinctive and inspiring paint colours and finishes are renowned for their depth and complexity, bringing walls around the world to life. 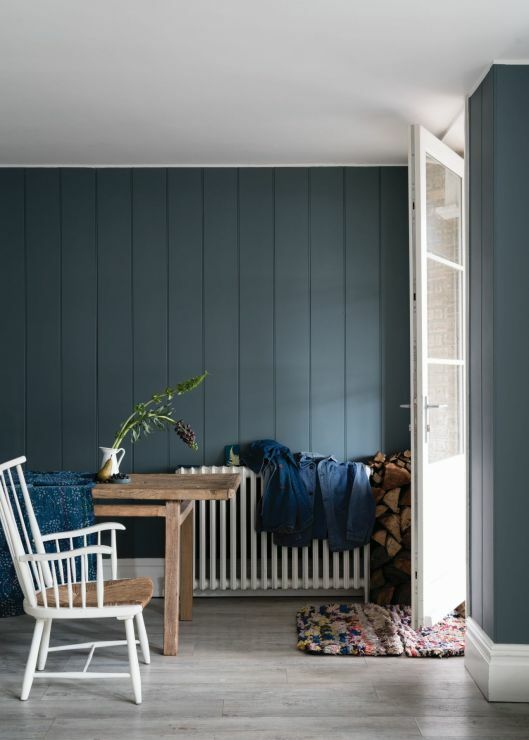 Today, the unique Farrow & Ball look transforms modern and traditional homes, large and small, inside and out.